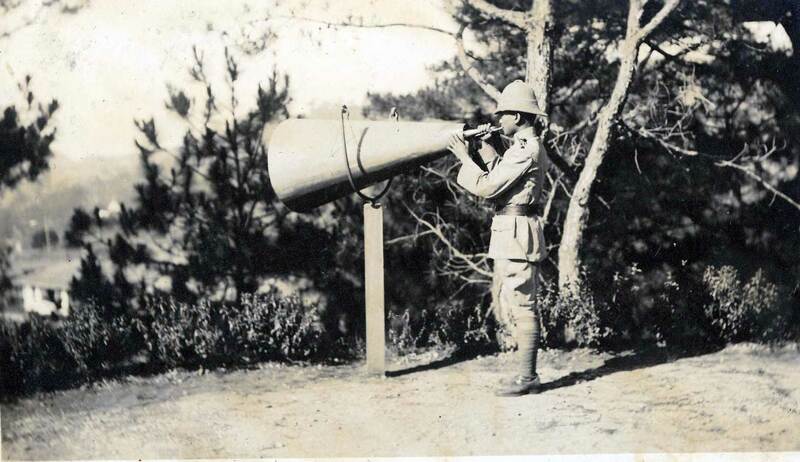 Featured photograph of a Filipino soldier blowing a horn to call for formation, from the University of Michigan Special Collections Library. 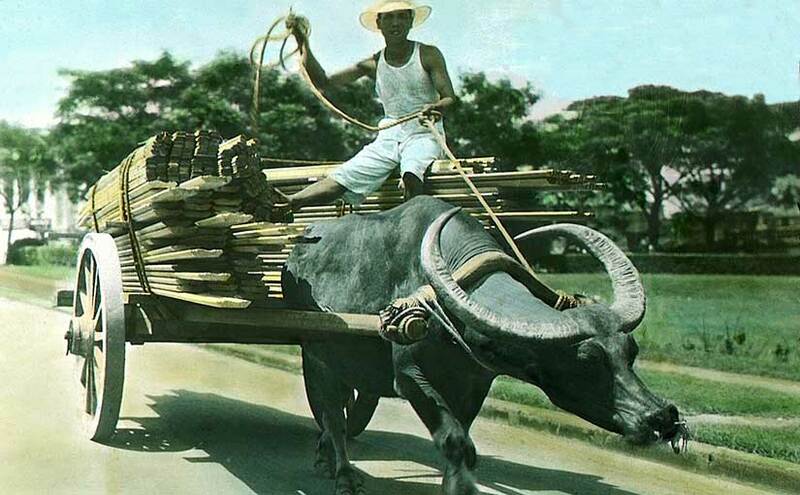 The Philippine-American War (1899-1913) is one reason why the new president of the Philippines, Rodrigo Duterte, has announced his “separation from the United States” and his dependence on China. “America has one too many [misdeeds] to answer for,” Duterte said. Which misdeeds? And why have we not heard of them before? 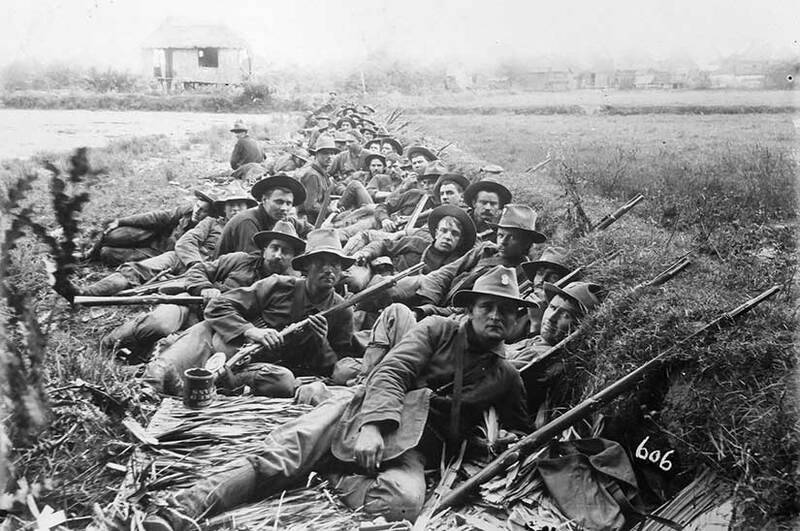 The Philippine-American War was our first great-power conquest and our first overseas insurgency. It was first time we tried to exert American authority and values abroad. (See my previous post on New Imperialism.) And this war was not a small one. It was the Edwardian Vietnam. As a percentage of the contemporary population, three times as many American soldiers died in the Philippine-American War as did in the recent Iraq War. More than three-quarters of a million Filipinos died from war and related causes, nearly 10% of the population. Though Duterte does not want to admit it, there were some good aspects to American rule, and some of these were the inspiration behind my own fiction writing. 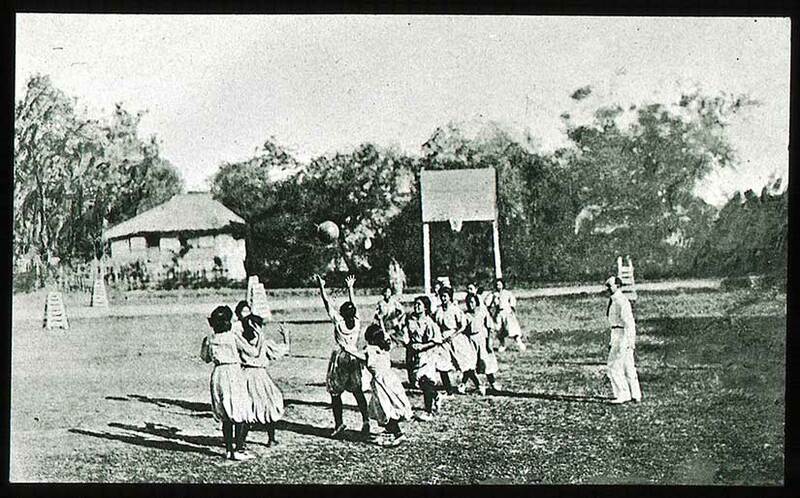 For example, the Americans sent 1000 schoolteachers to the islands—and not just to Manila, but to the boondocks, too. (That’s a bit of an inside joke. See, the word boondocks comes from the Filipino (Tagalog) word bundok, or mountain.) 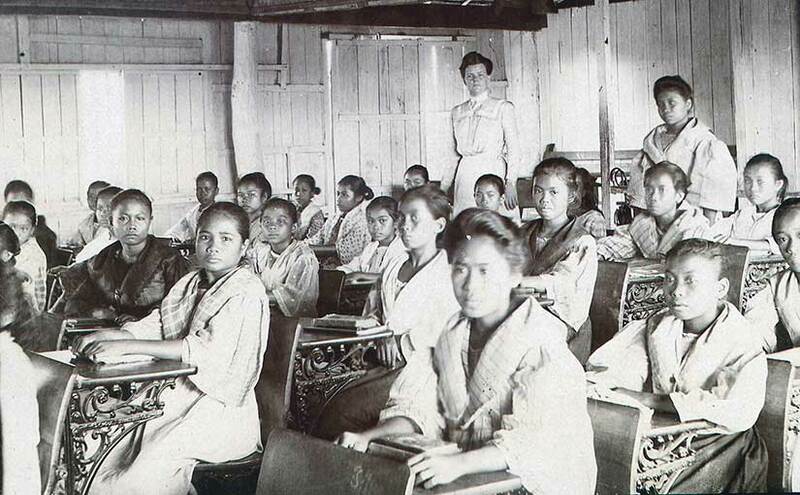 These teachers were regarded as the best American import of all, especially by the women of the islands who had been only sparingly educated by the Spanish—and that only if they were wealthy enough to afford it. In my novel Under the Sugar Sun, I reimagined one of these teachers as a Boston schoolmarm named Georgina Potter. Georgie is sent to the boondocks of Bais only to find her fiancé straying, her soldier brother missing, and the local sugar baron flirting. Adventures (and love) ensue. There were other investments in infrastructure and human capital made by the Americans, from ports to the development of the Philippine Supreme Court. Philippine universities founded in this era have become regional attractions, particularly for their science and medical educations. When asked the limit of age to respect, General Smith said “Ten years.” Smith declared the coasts of Samar to be “safe zones,” but anyone inland was assumed hostile to the United States and therefore a valid target. The entire island was embargoed. Cities grew crowded and diseased, and many starved. There is still a lot of debate about the number of Samareños who died in this period, with figures ranging from 2500 to 50,000. Either way, a lot. Smith’s order “Kill Everyone Over Ten” became a caption in the New York Journal cartoon on May 5, 1902. The Old Glory draped an American shield on which a vulture replaced the bald eagle. The caption at the bottom proclaimed, “Criminals Because They Were Born Ten Years Before We Took the Philippines. Samar was the My Lai—or the Abu Ghraib—of the Philippine-American War. Your counterpart in 1901-1902 would have read daily reports on General Smith’s court-martial. (Yes, he was court-martialed, but only after a round-about investigation of a totally different incident.) With the advent of the trans-Pacific telegraph cable, people could follow events with an immediacy that had been previously impossible. As a result, even though General Smith received only a slap on the wrist, popular outcry in the US later forced President Roosevelt to demand the general’s retirement. Why so light still? The dirty secret was that Smith’s commanding officers wanted this “chastisement” policy because they agreed with him that “short, severe wars are the most humane in the end. 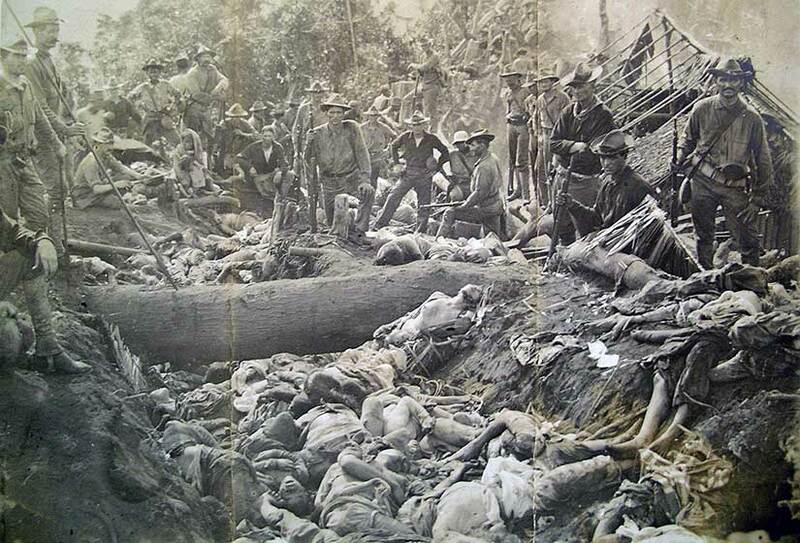 No civilized war…can be carried on on a humanitarian basis.” And the leaders of the insurgency in Samar did surrender in April 1902, only seven months after the attack at Balangiga. The Americans thought the ends justified the means. 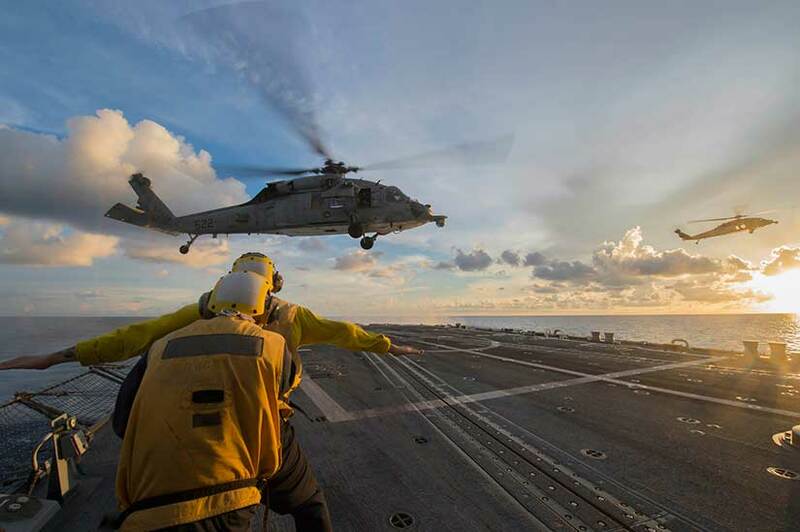 As Lydia San Andres pointed out last week, there is a whole century—and a whole globe—of American intervention to study. 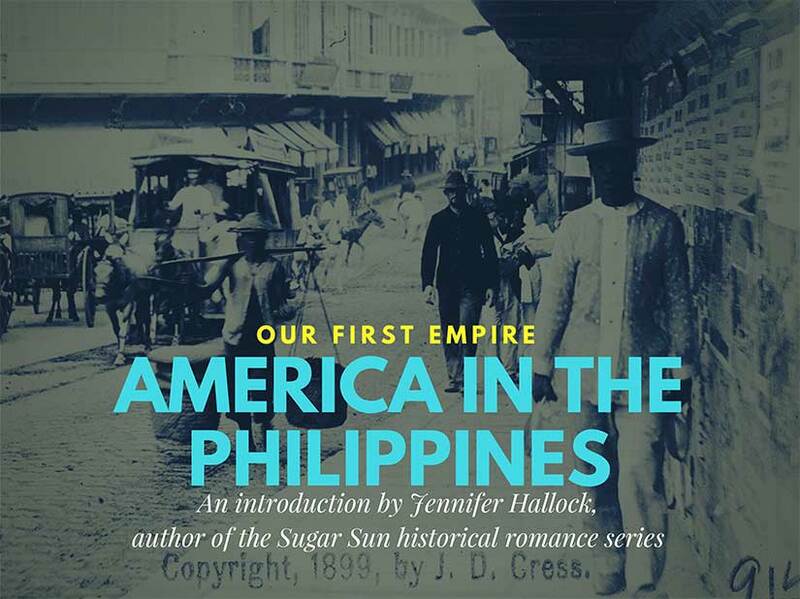 I will leave the Caribbean to her talented pen (and keyboard), but if you would like to know more about how the Philippine-American War launched the American Century, you should know that I take this show on the road! 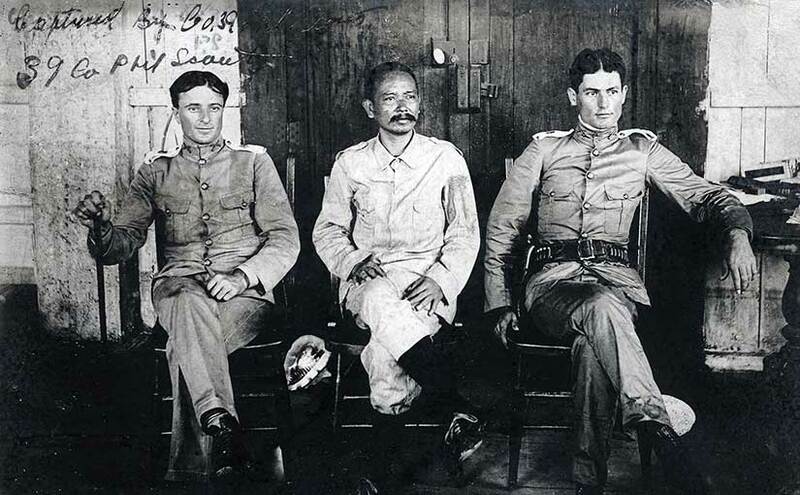 I have an illustrated talk—“America in the Philippines: Our First Empire”—that shows how our experience in Asia fundamentally changed the U.S. role in the world and launched some of our best known political and military figures, to boot. I will tell you more about the good, the bad, and the ugly of how Americans ruled—and why, despite it all, the Filipino-American friendship has been so strong for so long. I will also show how recent stump speeches on transpacific trade, immigration, and national security are actually reprises of the early 1900s. Finally, I have a few stories of my own from living in the fabulous Philippines, many of which have shaped what and how I write. Read more and find my contact information here.